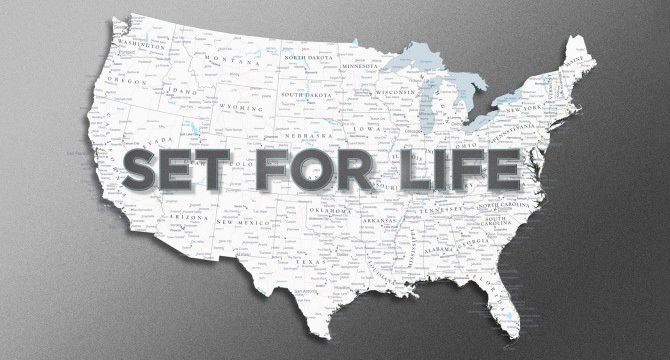 SET FOR LIFE follows three Baby Boomers who struggle to recover from the devastating impact of unemployment caused by the Great Recession. Shocked to find the American Dream unraveling, they strive to hang onto their homes, health insurance and hope. For this project Marigold Media worked closely with the producers as well as AARP Foundation to highlight the important issues raised in the film and bring it to as many viewers as possible around the country. Premiered on public television stations starting November 2013. Produced by Tree of Life Productions and distributed by American Public Television (APT).